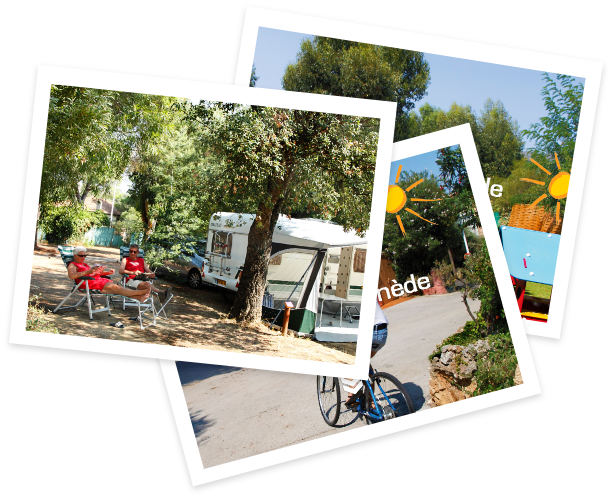 Welcome to Camping La Pinede, campsite 4 stars in Cavalaire sur Mer. 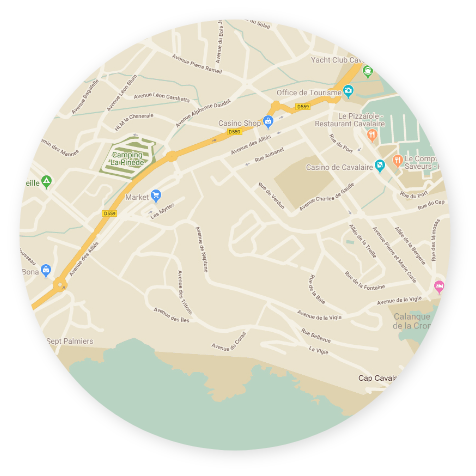 Since 1951, we welcome you from March 15 to October 15 on a site of 1.6 Ha or 120 parcels are waiting for a stay with family, friends in search of calm, friendliness and well being. 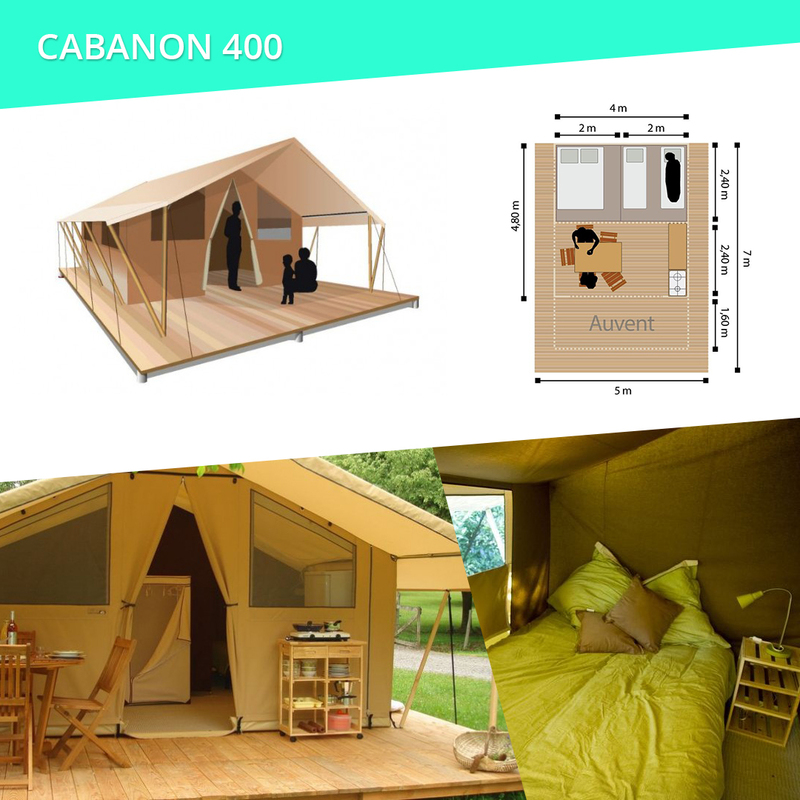 Rental of Cabanon 400 and Cabanon 500 converted tents. 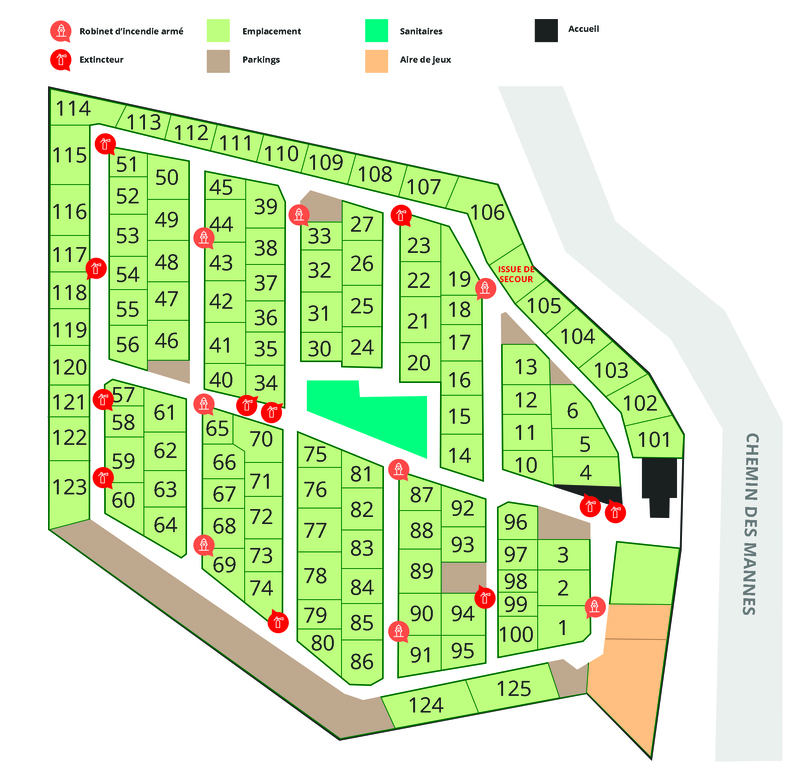 delimited by eucalyptus, arbutus or mimosa, 120 plots are at your disposal in an ideal setting. 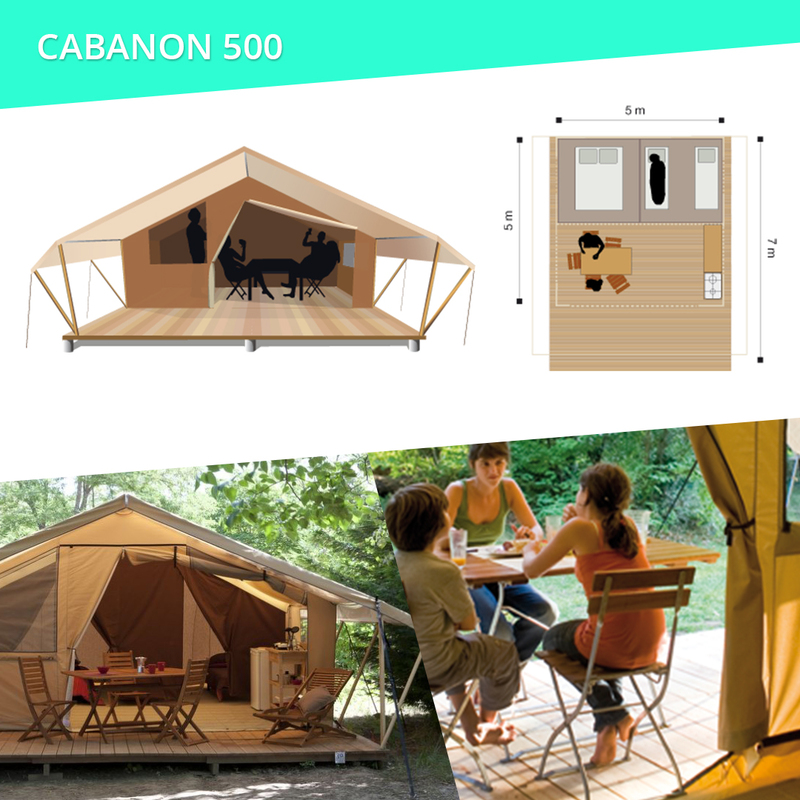 We can offer you tent rental Cabanon 400 or Cabanon 500. The sea is 500 meters. 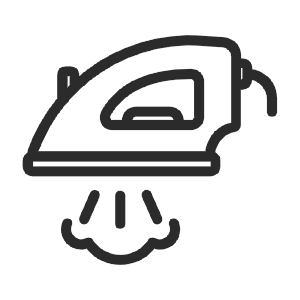 Animals are allowed on the campsite provided that they are tattooed or carry identification chips and subject to up-to-date vaccination cards (rabies vaccination). For a spring weekend, a relaxing week in autumn or for the summer season, the city offers a welcoming and friendly setting with ease. 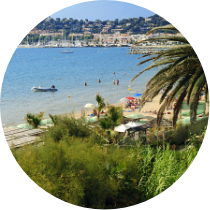 In Cavalaire you can give free rein to your desires in a city rich in leisure facilities and activities. From the walk on the famous Fenouillet trail to siesta on the 4 km of sandy beaches, through the discovery of the riches of the seabed and the pleasures of boating. 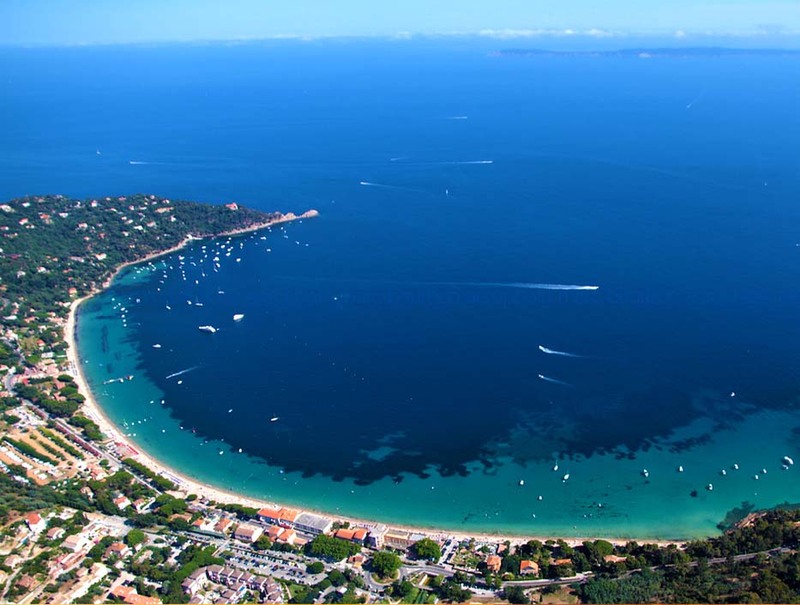 Cavalaire is located on the most southern bay of the Var coast. Its beautiful beach, 3 km long is the reputation of this summer resort, overlooked by the Pradels, it offers a wonderful picture. It is a paradise for sailing enthusiasts, its modern port, with a capacity of 1,230 seats is protected and easy to access. 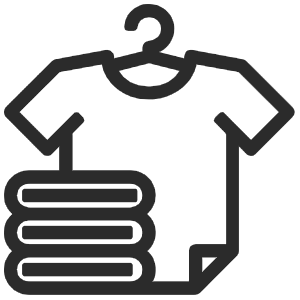 The Var, the true nature of the South. 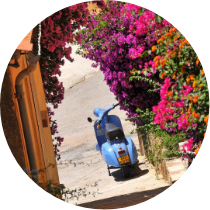 Between Provence and Côte d’Azur, touch the heart of the country blue green and gold! 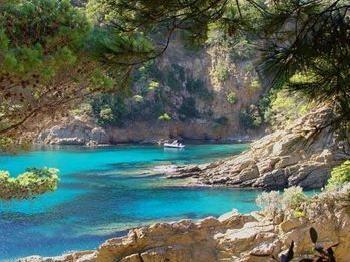 Here are 11 sites to visit during your stay in Var. 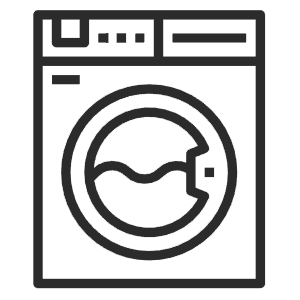 Natural sites, listed heritage or typical places, they are the true nature of the Var. Access all tourism information of the department: information on places and tourist routes. 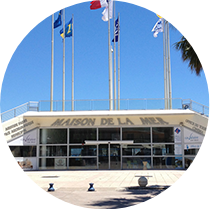 Cavalaire Tourisme accompanies you in the organization of your stay in our seaside resort. 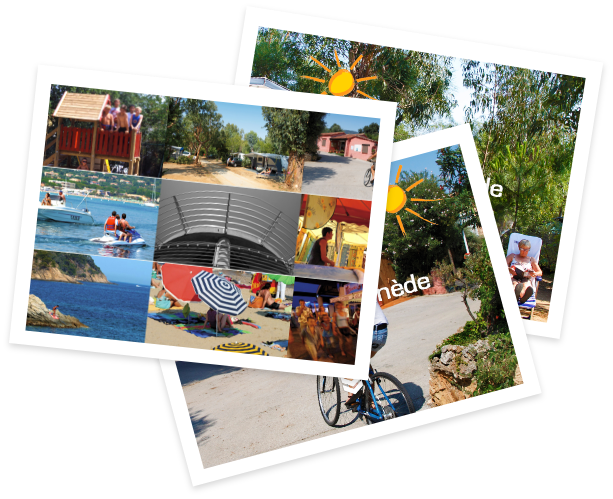 The campsite is open from March 15th to October 15th. We recommend that you book in February.